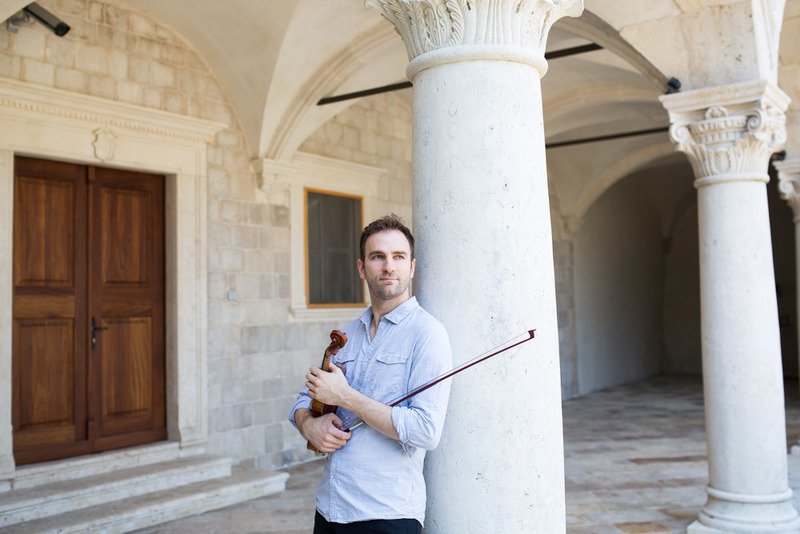 Welcome to the Stefan Milenkovich International Violin Master Class, in collaboration with Dubrovnik Summer Festival. This course will take place at the Luka Sorkocevic Art School in the heart of the historic city of Dubrovnik, Croatia, July 23 - 29, 2018. 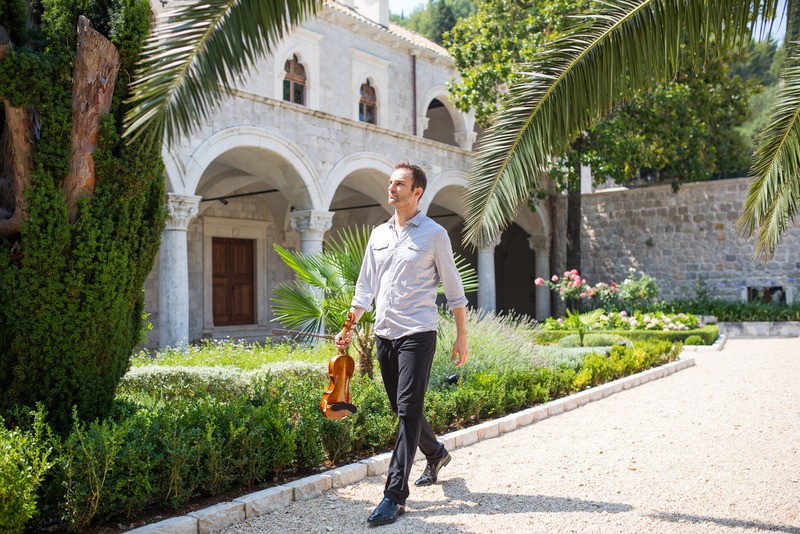 The course includes three individual violin lessons, as well as six group violin lessons for each participant with violinist Stefan Milenkovich. Piano accompaniment is included in all lessons. On the last day of the course participants will perform a final concert at the historic Bunic - Caboga Villa from 16th century, which will be advertised and open to public. The final concert program will be selected from the course repertoire. Upon completion of the course each participant will receive a course certificate. 1. Submission of a CV or resume (800 characters max), including applicant's musical educational background, performance experience, and a list of any awards and accomplishments. 2. A video or audio recording of the applicant demonstrating his or her violin playing skills. All videos should be uploaded to YouTube and submitted in the application form via YouTube link. Please submit no more than three videos of contrasting works for violin, with total duration up to 15 min. For more information on how to upload a video to YouTube click HERE. 3. Payment of the required application fee. A non-refundable application fee of €25 must be paid with credit card (Master Card or Visa) when submitting the application. This fee covers costs and administration for review of all applications, documents and recordings. This course is primarily intended for college-level students. However, talented students under 18 years of age will be considered as well and must be accompanied by parent or guardian. Each element of an individual's application is evaluated carefully and compared to the overall applicant pool. The course management team evaluates candidates on the basis of the quality of playing in their provided recordings as well as resume information. All participants will be notified by email of the results on or before June 10, 2018. Space is limited. If selected, a non-refundable fee of €625 must be prepaid by June 22, 2018. Participants can choose to opt-out of the accommodation in the Inter University Centre and provide their own accommodation at Dubrovnik City during the course days. However, the management team kindly reminds participants that the course is being held during the high season of tourism in Dubrovnik and that they should be aware of limited availability as well as high prices of accommodation in this period. Note: Full payment, both the course fee and the accommodation fee (unless the participant chooses to opt-out of the accommodation at IUC) must be received by the due date - June 22, 2018, otherwise the student will not be able to participate in the Master Class.